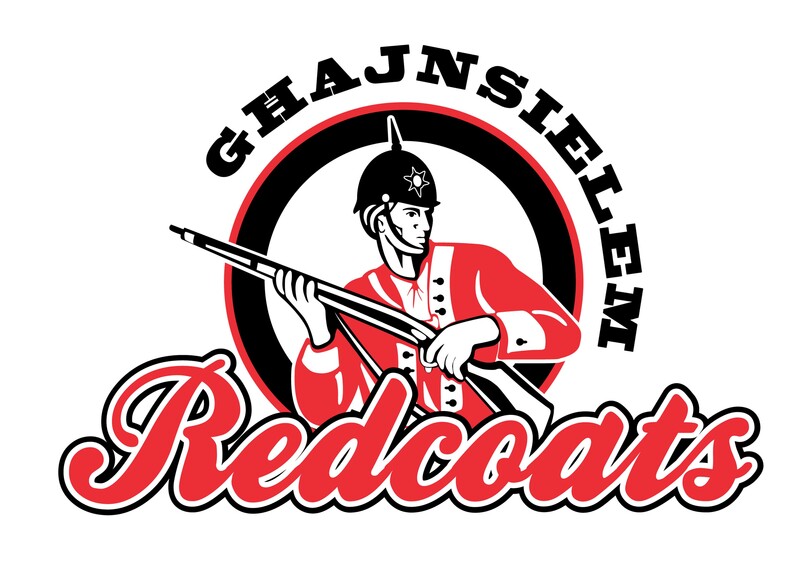 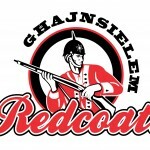 The Ghajnsielem Redcoats was established as a softball club in September 2012 with the primary objective to provide opportunities for girls to play a sport. 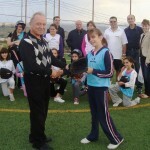 The club quickly evolved into a baseball and softball club and later into a sports club. 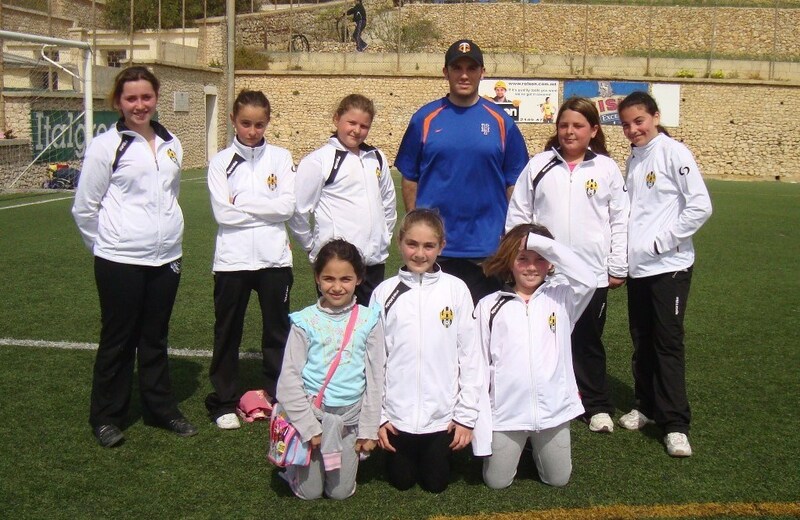 The Club is the lead organisation of an Erasmus+ Sport: Small Collaborative Partnerships project Inclusion & Gender Equality Through Softball (IGETS) with partners Olympia Haarlem from the Netherlands and SK Princ Zagreb from Croatia. 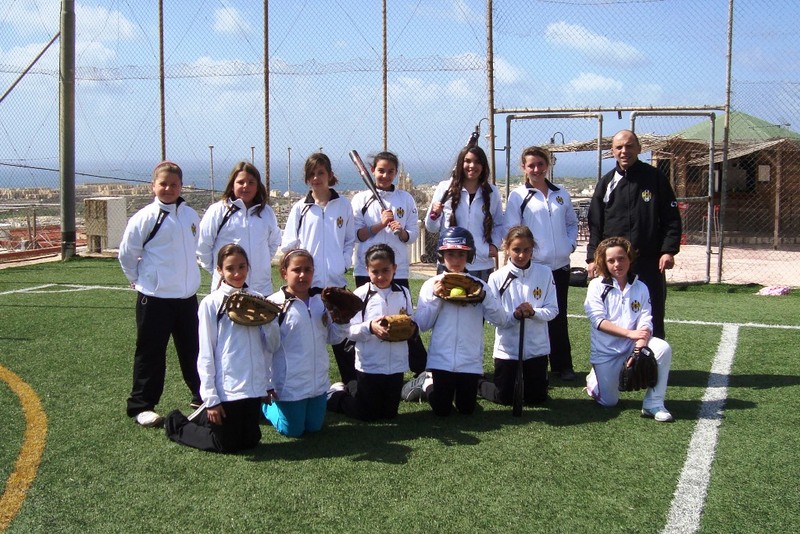 The two-year project involves exchange of best practices relevant to gender equality in sports, efforts to encourage youths to play softball, and to increase the participation rate in sports – especially among women and girls by working with key stakeholders. 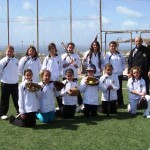 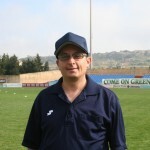 IGETS also includes capacity-building in coaching softball.